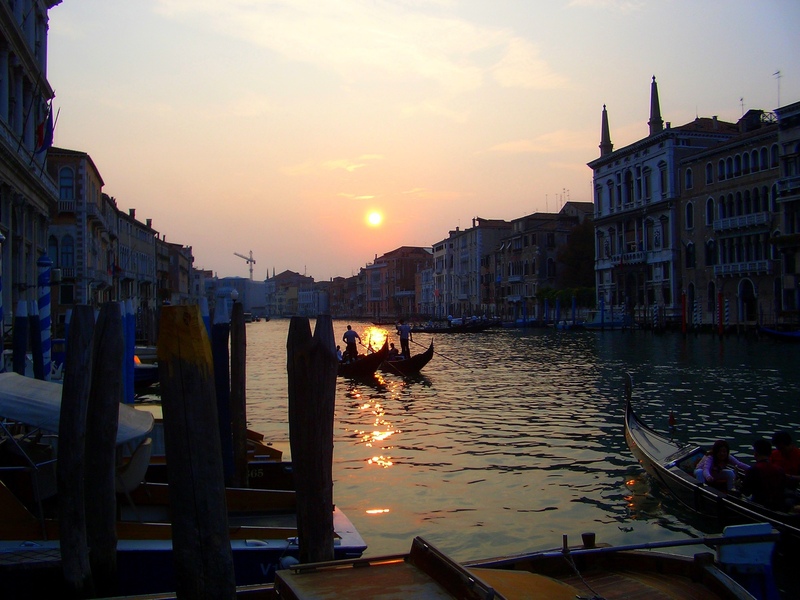 This silhouette taken at Venice captured a moment which you would want to last forever. . . . . . . . . . . . . . . . .. . . .